INBA Australia has relaunched our Australian organisation, our 50 events around Australia and Season A & B International events as iCompete Natural, using the acronym ICN. iCompete Natural is the perfect affirmation every drug-free athlete wants to proudly stand behind and represent. Our longer serving Members know iCompete already as the branding and innovation that has driven our success over the past four years and helped drive Australia as the largest and best natural organisation in the world. Natural bodybuilding was founded in Australia by Wayne McDonald 26 years ago and iCompete Natural is led by the same person. While iCompete Australia retains all our current Presidents, Promoters, structures, professionalism and commitment to drug free competition, we are expanding globally with overseas Presidents and Promoters who are dedicated to delivering the same experience you enjoy in Australia by adopting our successful blueprint. For 2017, we already have 15 countries committed to promote and run their events as iCompete Natural. 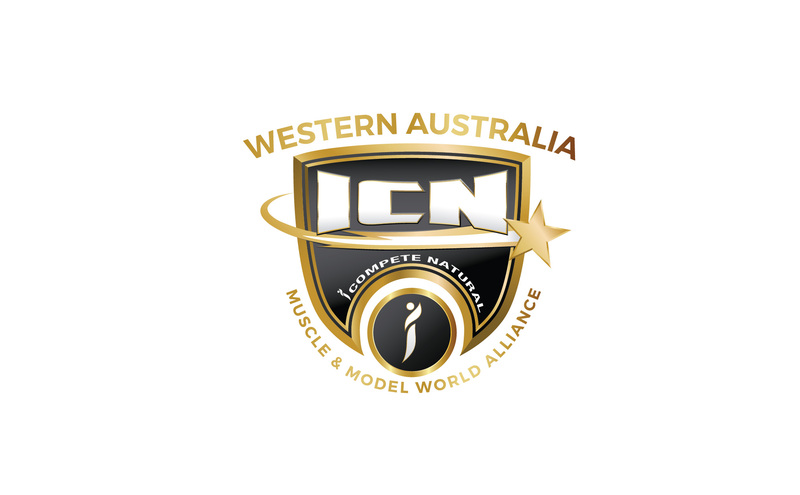 The expansion of ICN brings a new and exciting terminology, Muscle & Model World Alliance showing we are capable of equally covering the many types of categories and competitors we cater to. ICN future strategy has been carefully and thoroughly planned to turn our sport and movement into a worldwide powerhouse. $1 million dollars has been invested in our technology development and human resources. iCompete Natural is a 24/7 international organisation with 8 full time staff in addition to our many extraordinary promoters. www.icompetenatural.com website and social media will be available in 22 different languages. While we already have 13,000 members spread over 41 countries, which has become the world largest fitness social media site. Join instantly at www.icompetenatural.com as social media membership is free and we look forward to seeing your posting and photos. We have a global promotion targeting 10,000 media outlets next month to announce the arrival of ICN that will take fitness anywhere in the world into the future. We thank you for supporting us as INBA Australia in the past, and look forward to delivering so much more now as ICN iCompete Natural.